Zig Zag tread Coker vintage tires have been a top choice for hot rods, classic and collector cars for over 30 years. 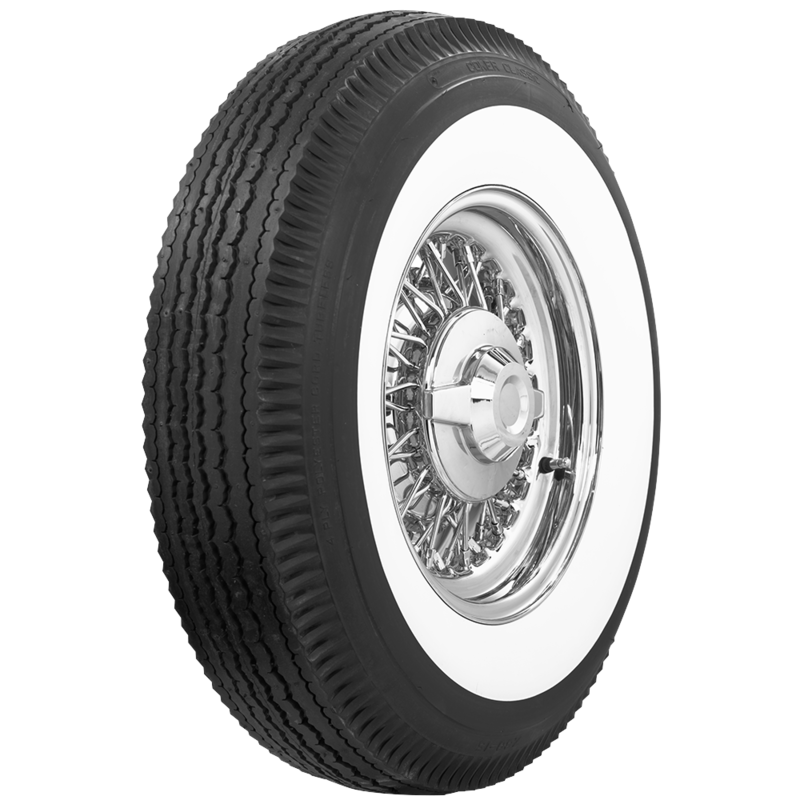 These tires feature genuine whitewall construction and authentic zig zag tread designs. These Coker Classic bias ply wide whitewalls are made in the USA. 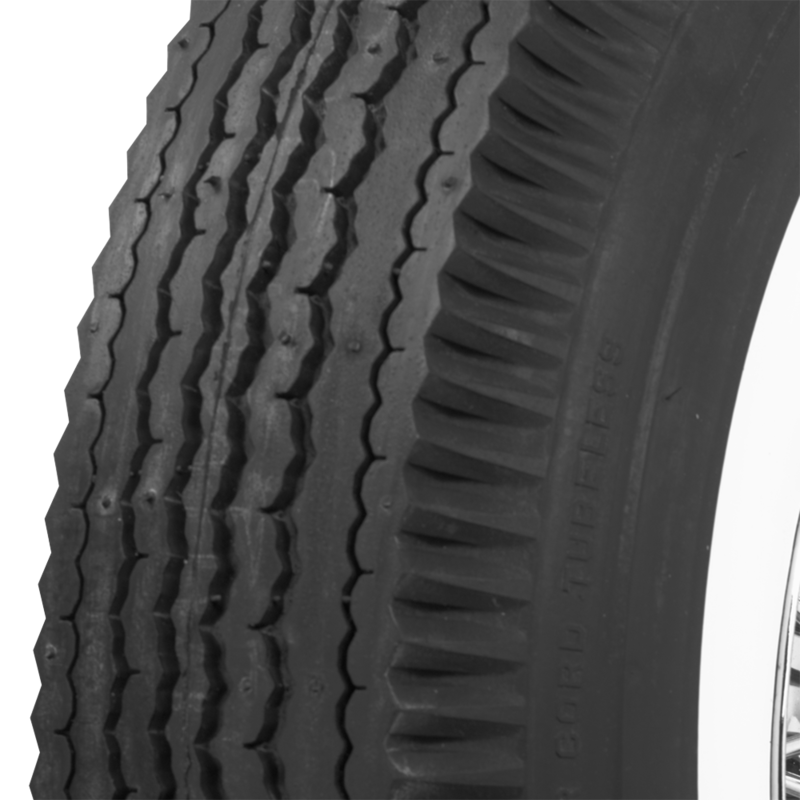 DOT and ECE (European Union) approved, and backed by our life of the tread warranty. Please note that dimensions listed tread width, section width and overall diameter are non-scientific and based on an inflated tire, mounted on a wheel. Dimensions may vary due to rim width and inflation pressure. Tread patterns and sidewall styles vary, please click on individual tires below to view photos. While it is not stated in the advert for this tire, I am wondering if THIS tire is ALSO a radial? This tire is a bias ply tire. 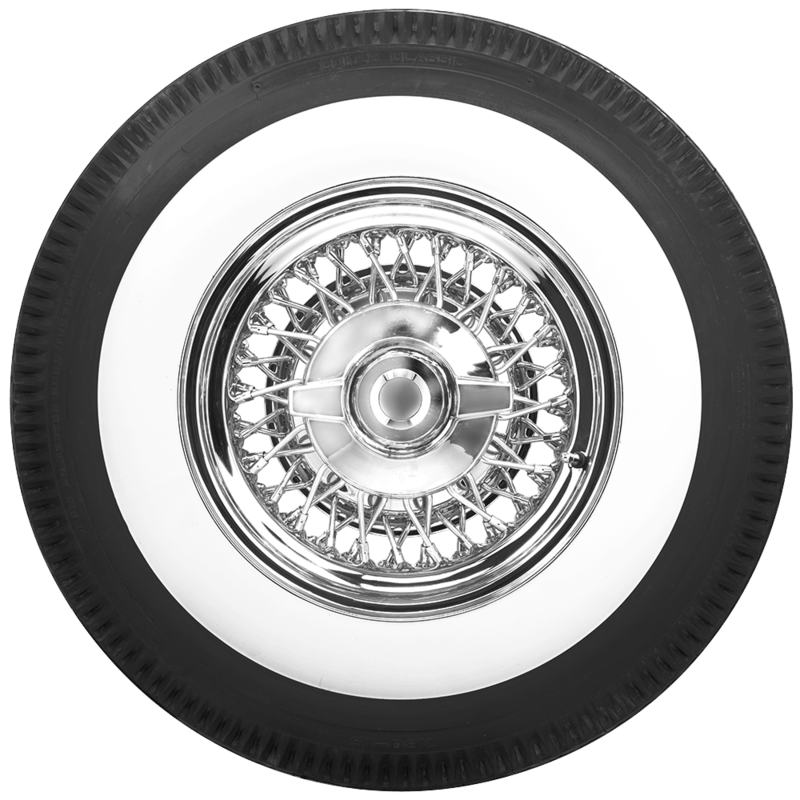 That information can be found under "Specifications" for any given tire size, or it may also be noted that a radial tire always has a "R" in the tire size. A radial of this size would be listed as 760R15. 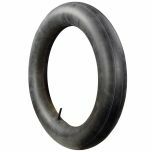 This tire can be used without a tube as long as your wheel allows for it. If you have a split rim, wire rim, or a rim without safety beads you will likely need a tube.